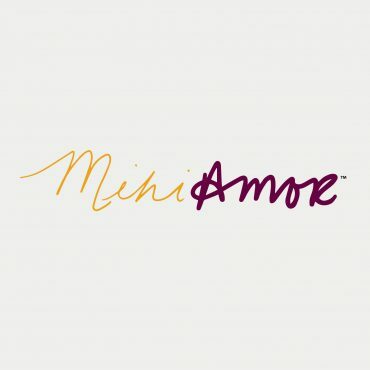 Brand development, retail marketing and photography for Mihi Amor, an apparel line for women. 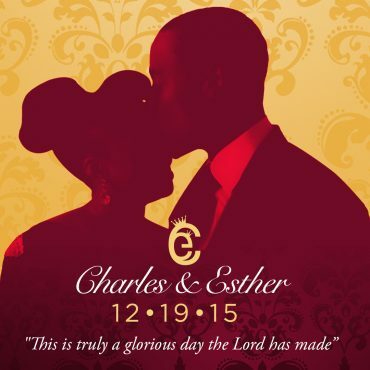 A moment in history for Charles and Esther, captured in bright color palettes, typography, sunshine and a 50mm lens. © 2019 - 2020 Nwani Design Enterprises, Nwani Design and NwaniDesign.com. All rights reserved.